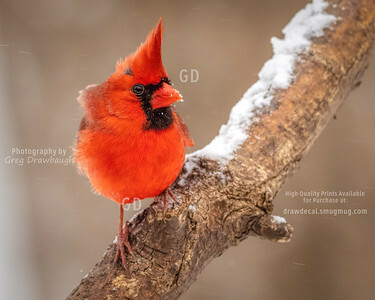 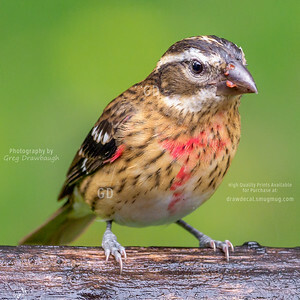 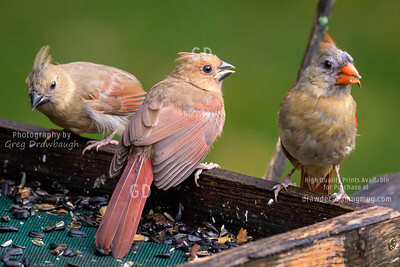 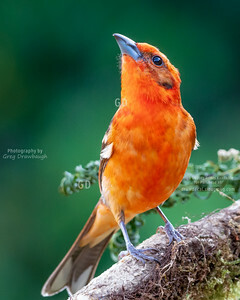 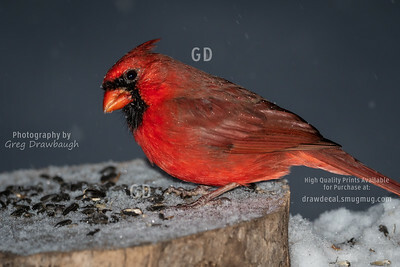 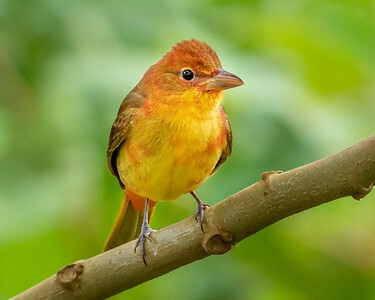 Members of the Cardinalidae family which includes Cardinals, Grosbeaks and some Tanagers. 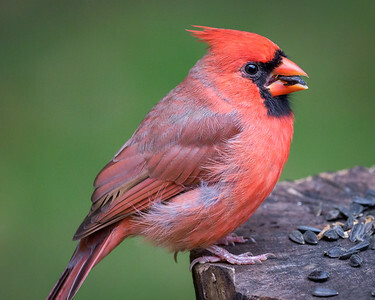 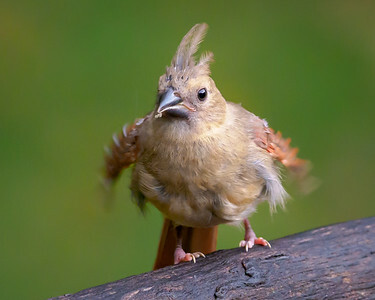 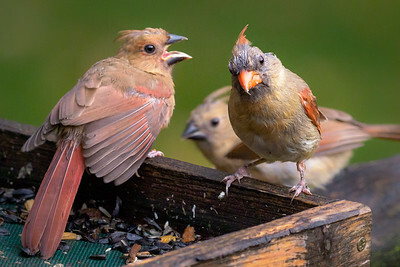 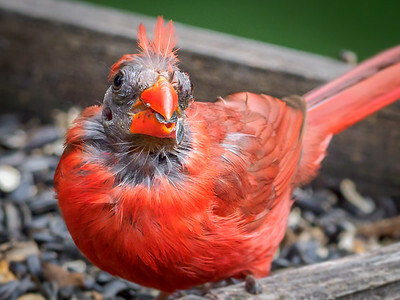 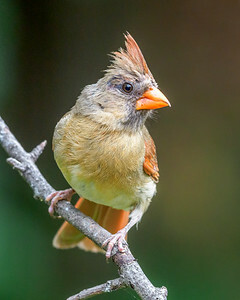 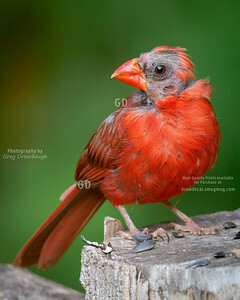 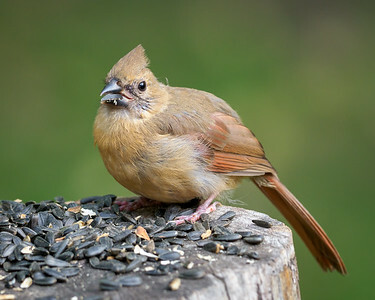 A young female Northern Cardinal in our Minnesota backyard. 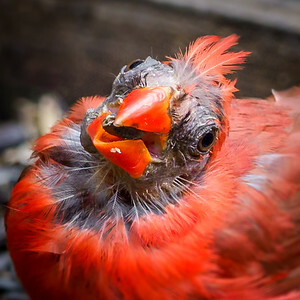 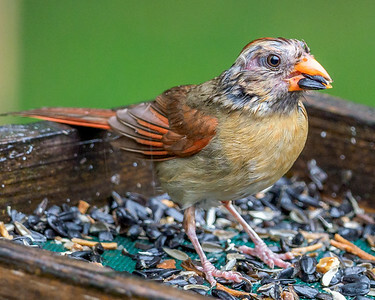 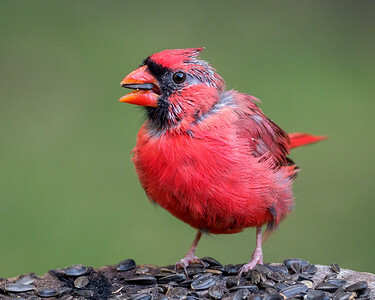 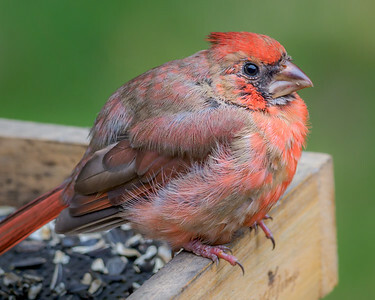 A very young female Northern Cardinal in our Minnesota backyard.